It's Chad Sheppard's birthday and he's in for a big surprise! 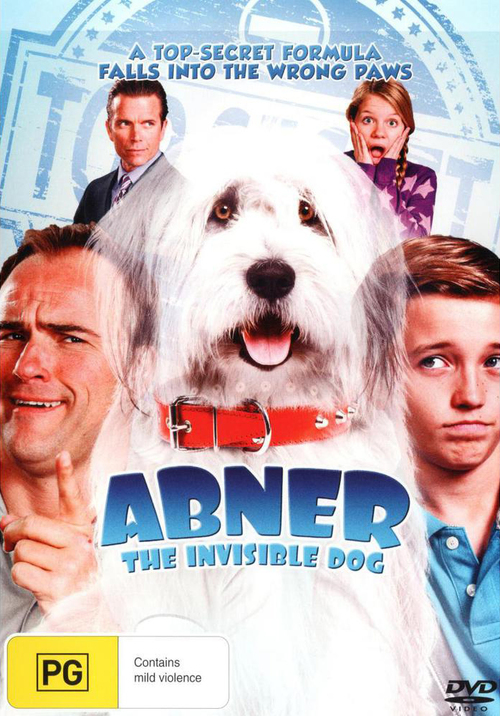 His best friend, Abner, a big furry Sheepdog can suddenly vanish into thin air and can talk too! But Chad already has enough problems fighting off two bullies who want to wreck his chances with the cute girl next door. With the parents out of the house, Chad and Abner have to fight off the bad guys, get the girl, and save the day!